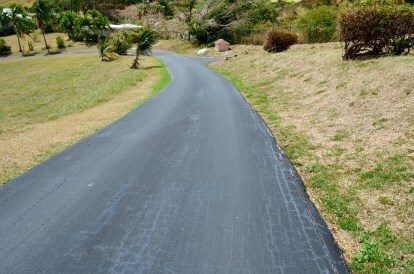 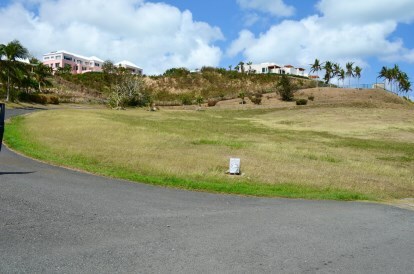 New Listing LotsAcres St Croix Southgate Farm EA. 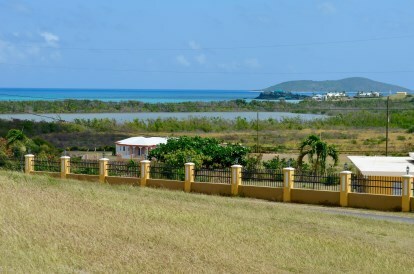 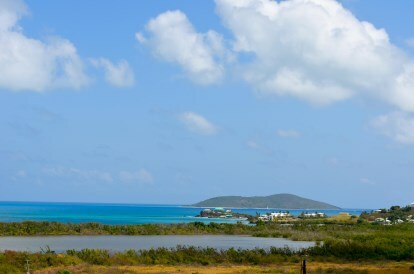 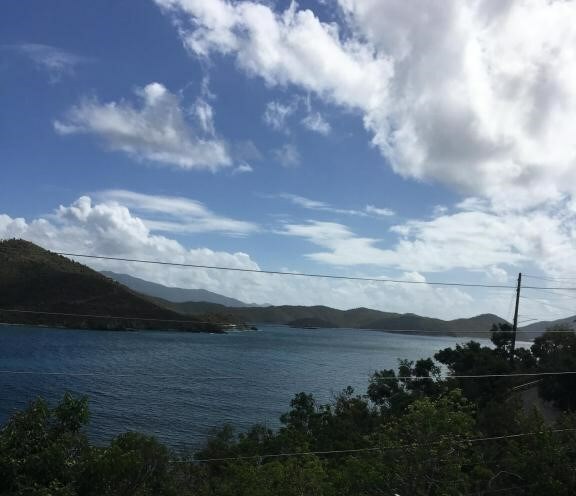 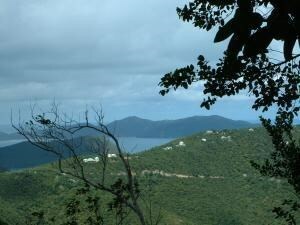 Gently rolling 1 acre lot in Southgate with Buck Island and Green Cay views. 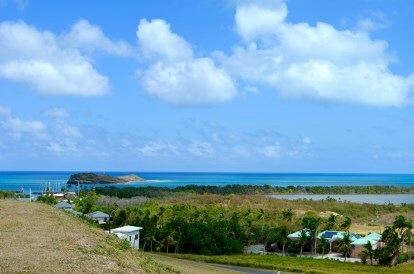 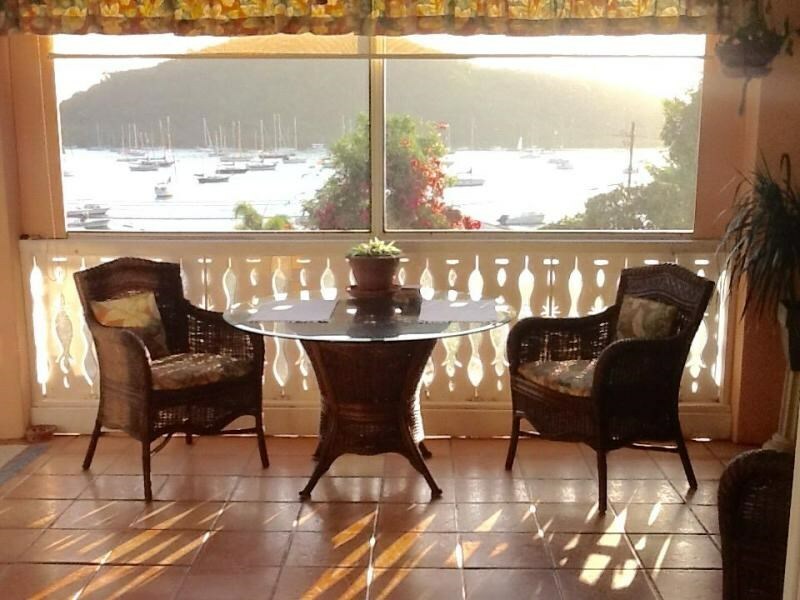 There is everything to love about living in this beach neighborhood of tony homes - the marina, the 2 beaches a few minutes walk away, the Deep End Restaurant, The Galleon Restaurant and the paved roads. 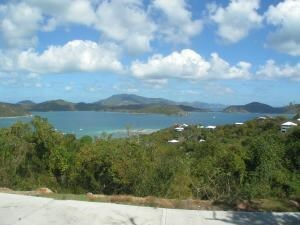 Homes in this neighborhood retain value, especially those with the gorgeous views from this choice piece of property.